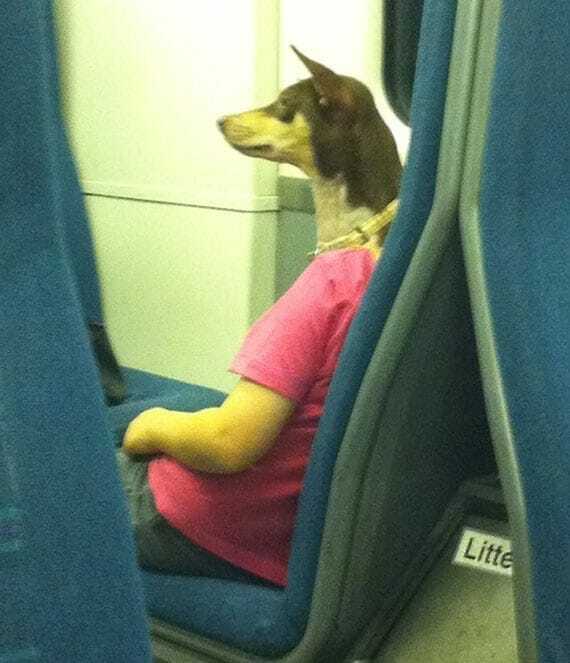 20 Snapchats too good to disappear forever. 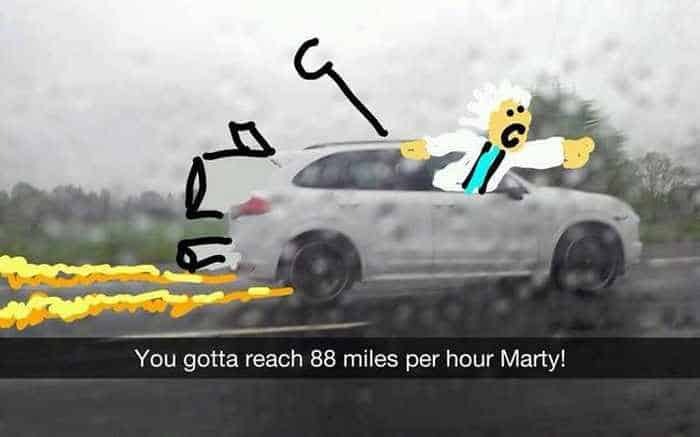 These funny Snapchats are all masterpieces that just came from a phone and doesn’t need oil paint & frame to make a genius level art. These funny graduation caps definitely sum up what graduating feels like. 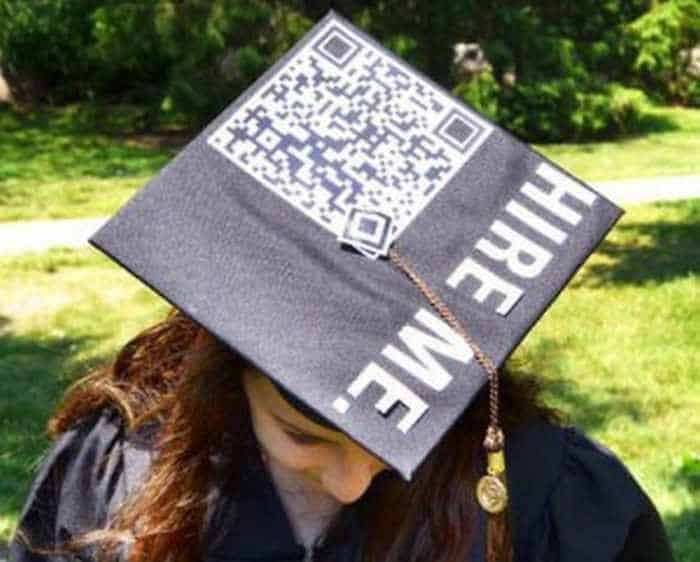 The weirdest, wackiest, and most innovative graduation caps that absolutely nailed it. The 80s were a very different time. 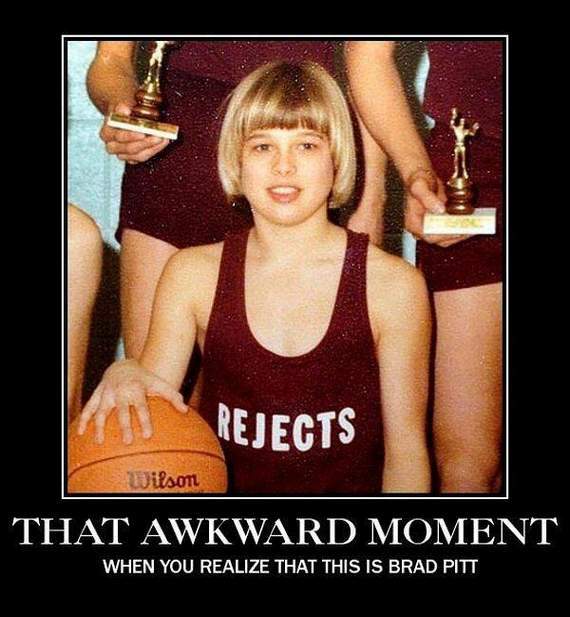 A very different, ridiculous and embarrassing time. 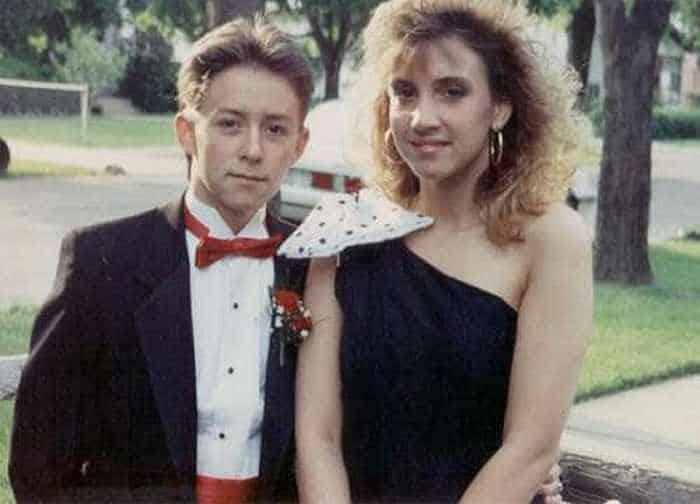 These 50 ridiculous 80’s prom photos make you lol. 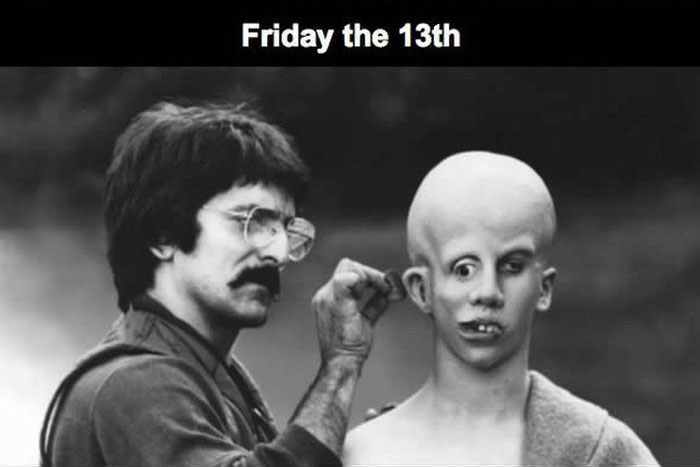 People love the incredible movie makeup transformations in the movies but these celebs behind the mask and makeup artist spend lots of time for awesome look. 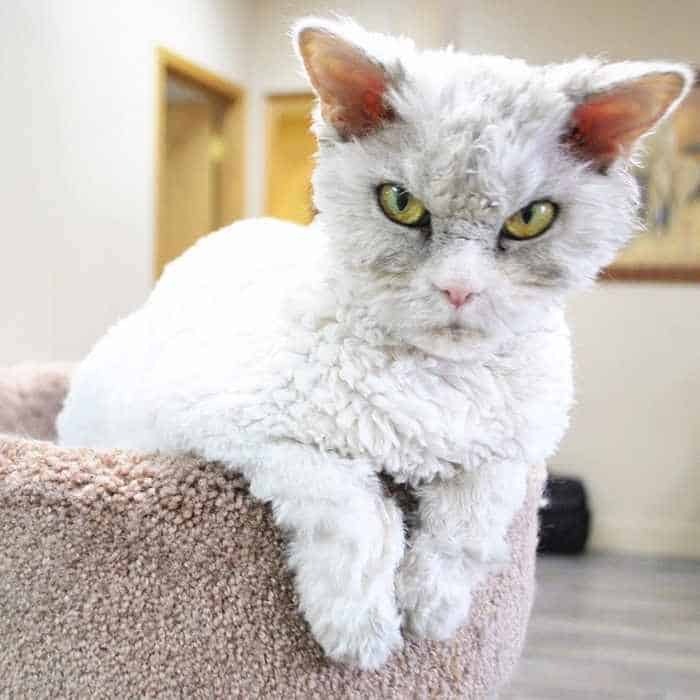 Now a days search over internet for angry-looking cats continues to grow, with the arrival of Pompous Albert the newest grumpy cat on Instagram. This feisty feline is becoming a fast favorite on Instagram, with 17,400 followers already and numbers are still increasing. 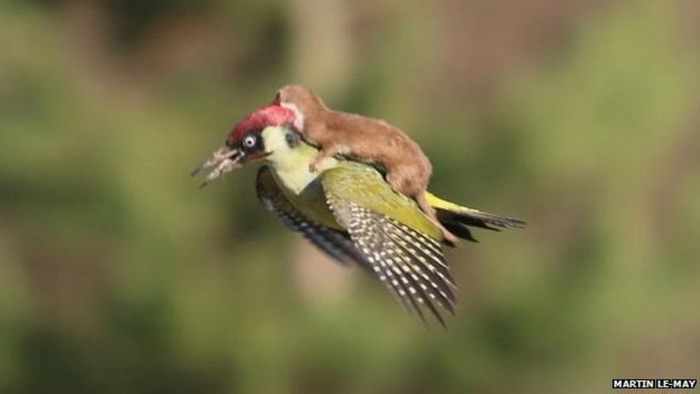 What happens when amateur photographer Martin Le-May shared extraordinary image of a baby weasel is riding a woodpecker on Twitter? The internet goes crazy. 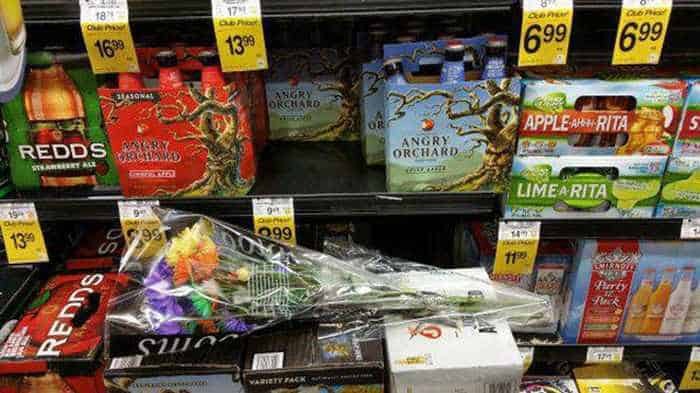 Each and every people faced awkward moments in their life and here you will find funny awkward moment pictures around the world captured at right time. 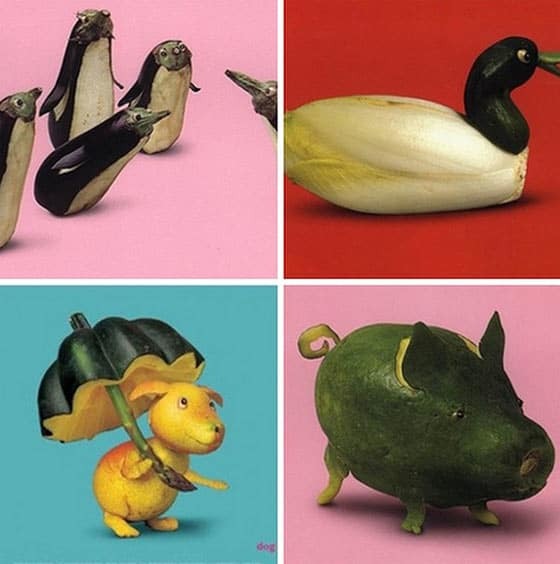 Some times pictures captured in such a way that you will see different things inside it which is not real and here are awesome creative and intelligent perfectly timed photos.